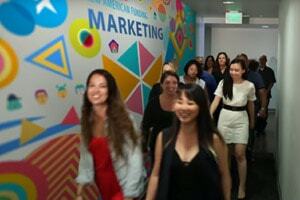 Are you finding your career path? Looking for something new? Watch this video to see why opportunities in the mortgage industry are attracting so many Hispanic Millennials. It’s not just a job, it is an enriching career that allows you to help others reach the goal of homeownership. 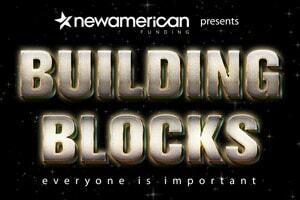 At New American Funding we provide the tools for you to succeed. The sky’s the limit. It’s up to you.